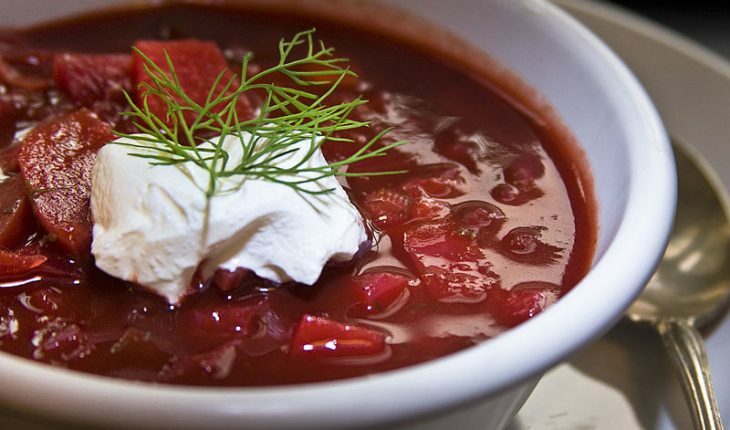 Borscht is a nutritious, healthy and tasty soup that uses tomatoes or beets as key ingredients. This appetizer is very popular at countries in the Central Europe and Eastern Europe. The other ingredients that are commonly used in this appetizer are carrots, cabbage, potatoes and mushrooms. If you like to learn how to cook this delectable starter, it is important to look at the best homemade as well as traditional borscht recipe that you can easily learn. The steps in this recipe are simple so you will not have problems preparing the soup. 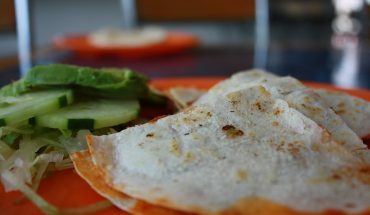 If you want to prepare a hearty but delicious starter at home, you can follow the simple instructions in this recipe. This soup contains 21 cups of water, a cup of white kidney beans, four medium shredded beets and four large carrots. Additionally, you should have three diced and peeled potatoes, two celery stalks, two chopped onions, a chopped green bell pepper, a chopped red bell pepper, four cloves garlic and two tablespoons chicken bouillon powder. 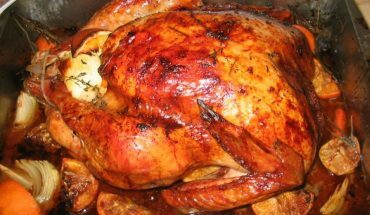 Moreover, you need four cups chicken broth, ½ cup dry potato flakes, a teaspoon of ground black pepper, two tablespoons soy sauce, four tablespoons chopped fresh dill weed, three tablespoons white sugar and three tablespoons distilled white vinegar. Pour six cups of water in a large pot. Add the pinto beans. Simmer the beans for an hour. Remove the beans from the pot and save the water. Boil six cups of water in another pot. Add the beets and boil. Do not overcook. Heat three cups of water and boil peeled and shredded carrots for five minutes to 10 minutes. Remove the carrots and save water. Heat two cups of water in a medium-sized pot. Boil the potatoes for 10 minutes to 15 minutes. Remove from the water and mash. Boil four cups of water in a large pot. Add the chopped onions, celery, red peppers, chopped garlic, diced green peppers as well as the chicken soup base. Mix well and simmer for 30 minutes. Combine the mixture with beets. Stir and add carrots, mashed potatoes and pinto beans. Stir in the vegetable broth. Wait for the mixture to boil. Add black pepper, instant potato flakes, soy sauce, vinegar and sugar. Cook for five minutes. If the sauce becomes thick, you can add two cups of water and boil for two minutes. Transfer the soup in a large bowl. 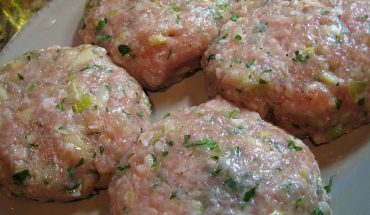 To make the dish more luscious and enticing, garnish with sour cream and chopped celery. Serve immediately.